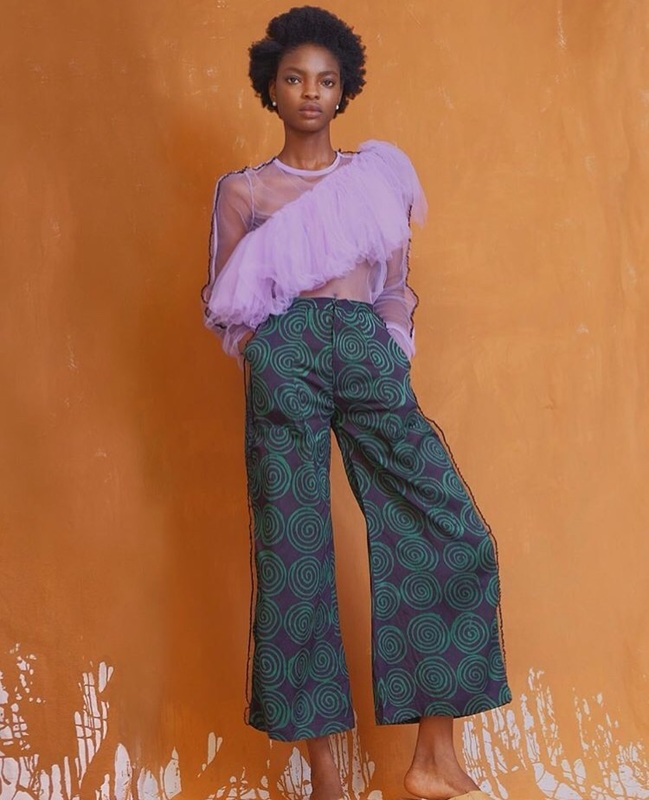 In my eyes, Amaka Osakwe, creative director of Lagos-based label Maki Oh, is the quintessential African artist. African artists in particular are keen to use their creative works to address relevant societal issues, and artists in general make culture popular by renewing old customs in refreshing ways that make new trends from established concepts. 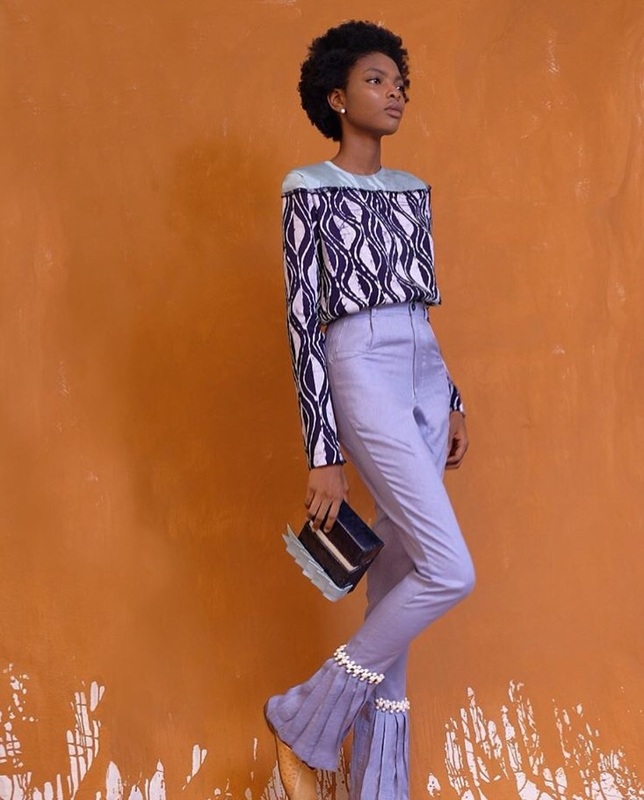 Ms. Osakwe always finds a way to do both, using her latest line to add breadth to the never ending versatility of ancient Yoruban fabrics and to address the question of what it means to be a black woman.